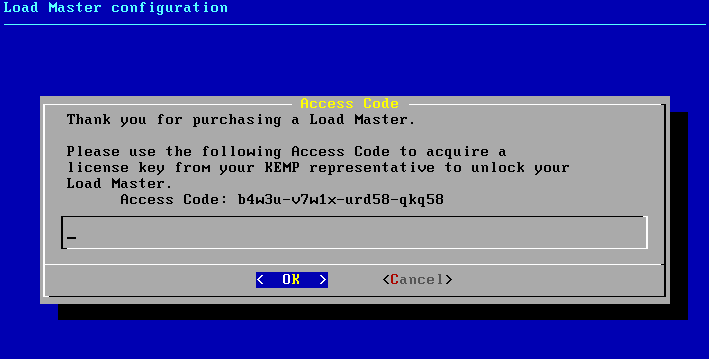 The past couple of days I dived into KEMP’s virtual loadbalancer VLM100. In this blogpost I’ll try to help you getting up and running with some of the features included in KEMP’s software as well as give my opinion on the usability and easy of use of these products. 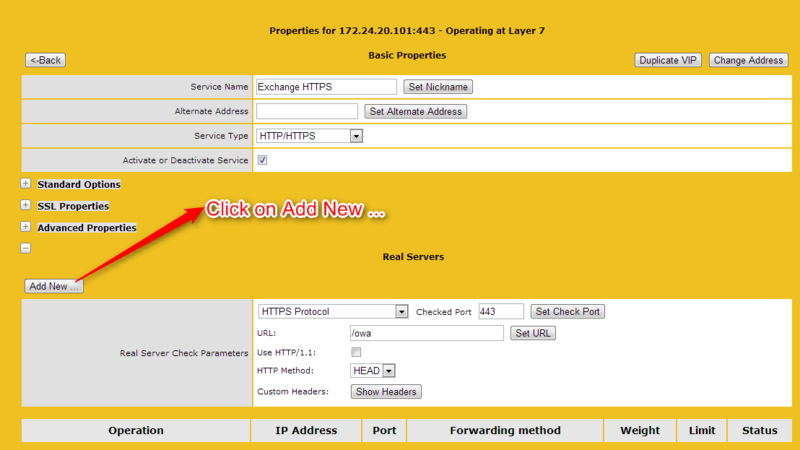 I decided to try the KEMP loadbalancer software within a small and easy to setup environment. Since my MacBook Pro has 16 GB RAM and a 256 GB SSD as well as HDD I decided to install the virtual environment on my MBP to try the KEMP VLM100. Within VMware Fusion I put up 2 ESXi 5.1 hosts and the KEMP VLM100 . On which I installed a windows 2008 R2 and a Microsoft exchange server 2010. 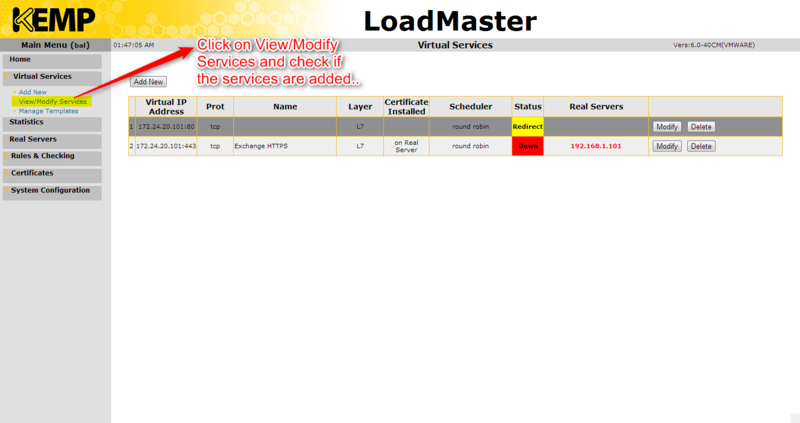 Search for the LoadMaster-VLM-6.0-40CM-VMX.vmx file and double click it! The installation of KEMP technologies loadbalancer was a smooth and easy to perform one. Same goes for setting up some basic rules, but it would be a good thing for KEMP to add a lot more templates on their website. The KEMP technology documentation and website are excellent resources and this link provides many reviews and information about KEMP’s product line by many fellow bloggers. We set this up in an test environment with a customer and tested the rules I implemented above for Exchange 2010 and it worked excellent. I would definitely recommend giving KEMP a trial when looking for a loadbalancer.